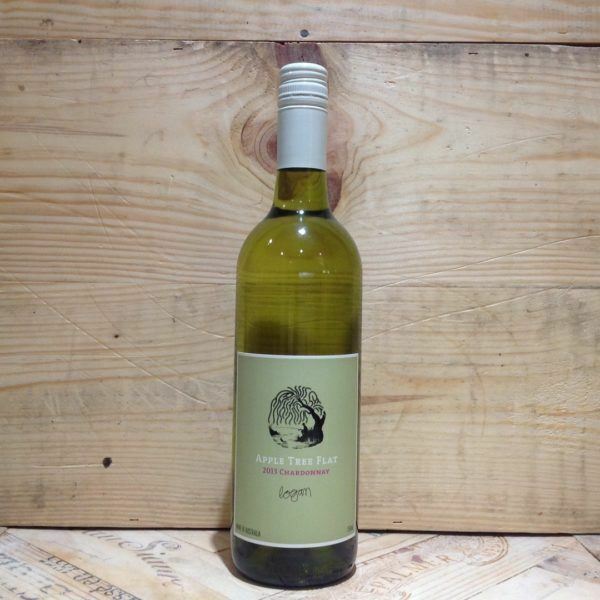 This un-oaked Chardonnay from the cooler climate region of Mudgee and Orange (north of Sydney). The wine shows lovely notes of white peach, grapefruit and hazelnuts. The palate is textured and has notes of pear, lemon and nectarine and a long clean finish.